Cuba has one of the lowest Internet connectivity rates in the world. 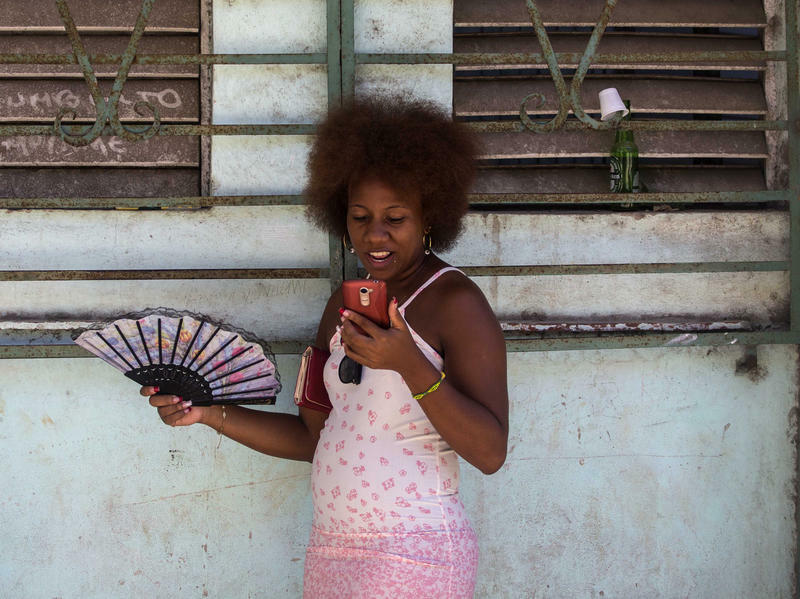 So Cubans were happy to hear the regime is finally granting them mobile Internet. That is, until they heard the price, which is out of reach for most on the economically bleak island. It would help if communist officials let them make more cash in Cuba’s fledgling private sector. So Cubans were also encouraged this week to learn the government is softening rules announced earlier this year that tightened the screws on private enterprise. Those regulations allowed only one business permit per person. Starting today they can again have several permits, with official approval. Private restaurants known as paladares will now be permitted to have more than 50 seats. Onerous taxes on high-earning businesses might also be reduced. State-sector jobs pay Cubans only about $30 a month. That’s why more than half a million of them have become cuentapropistas, or small entrepreneurs. Entrepreneurs, by the way, who say they need better Internet access.